Two volumes (21.5 cm), I: 368 (2) pp. 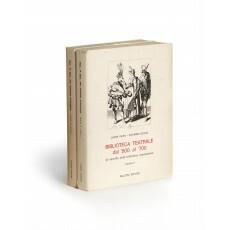 II: (2) pp., pp.369-785 (1). Publisher’s printed wrappers, pictorial dust jackets. 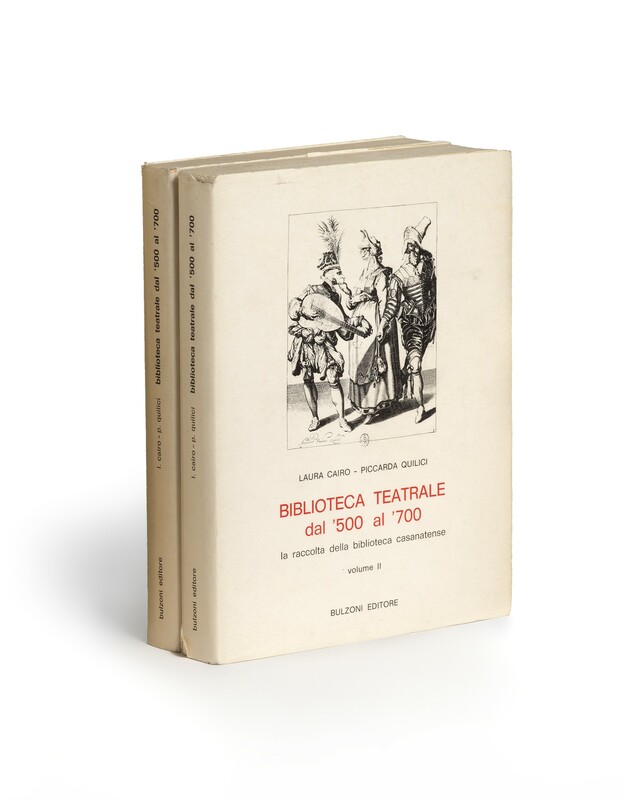 - Catalogue of Italian drama (printed before 1700) in the Biblioteca Casanatense, Rome. 4351 catalogue entries. ¶ Wrappers slightly damaged.